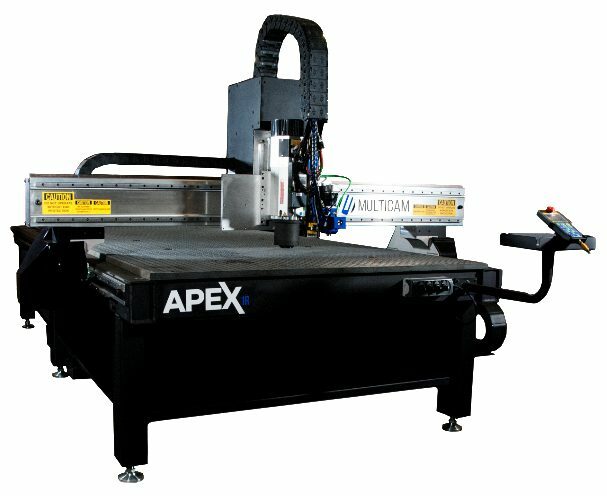 MultiCam Canada provides powerful computer numerical control (CNC) machines and expert services that have the ability to empower your company and boost your bottom line. MultiCam Canada is a proud distributor of innovative CNC cutting solutions, our vast product portfolio includes CNC routers, laser, plasmas, waterjet, and knife-cutting machines. 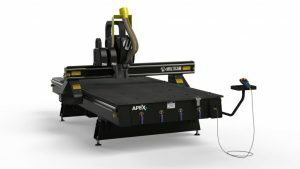 All our MultiCam machines are designed to increase maximum productivity and efficiency. MultiCam Canada is a leader in service and maintenance, equipment installation, and technical sales and support to ensure your expectations are met each and every time. 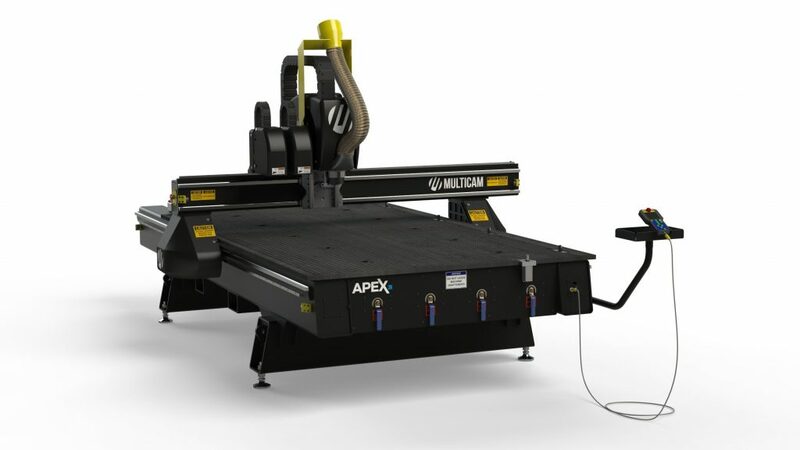 As leaders in our field, MultiCam Canada has successfully served clients in industries ranging from sign making to digital finishing, sheet-metal to plate-steel processing, hardwoods to cabinetmaking, thermoform trimming to plastics fabrication, as well as a wide variety of aerospace and automotive applications. Whether your shop is large or small, MultiCam Canada supports all businesses and provides a tailored solution to meet your needs each and every time. Thank you to the sponsors of the 2019 BOCSIes! To read more about our sponsors, please check out the profiles.